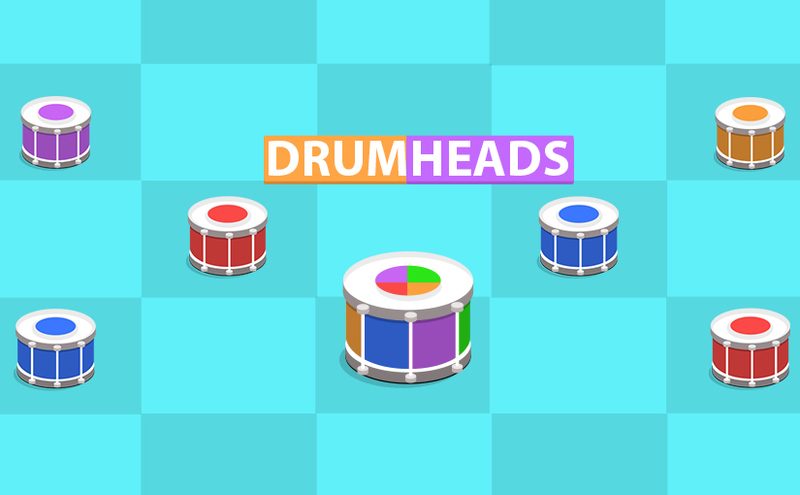 For the admirers of speed and beat, The Mascoteers team has released their new game – Drumheads. The game is quite different, and does not have any character. 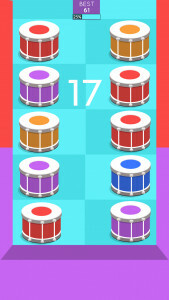 You only score by tapping the right drum head at the right time. We are sharing some tips for all of our fans to achieve their highest in this fast paced challenging game. Play a couple of times to get the game play. The tutorial should help, but playing by yourself can help you better we believe. The speed is not constant, so focus on matching the color of the drum head and the background and be prepared to tap on any given speed. This is a fast game, but you need to be very calm to match the color. 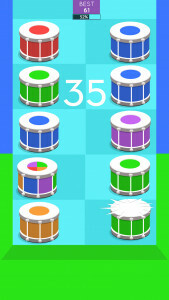 Moreover, tap on all the power drums to let vanish some of the drums and your fingers can rest a bit. These tips should be enough to beat the given drum beats and you can challenge your cool friends on Facebook to beat your score every now and then. Have fun and keep playing Drumheads!